Secure™ Premium Electrical Tape is a ideal choice for electrical insulation, bundling or reinforcing joints and Splices in wires and cables. Made from plasticized polyvinyl chloride (PVC) film, 2 inch wide Secure™ Electrical Tape is commonly used to insulate and protect pipes in underground installations from corrosion as well as protecting PVC pipes from UV rays in above ground installations. 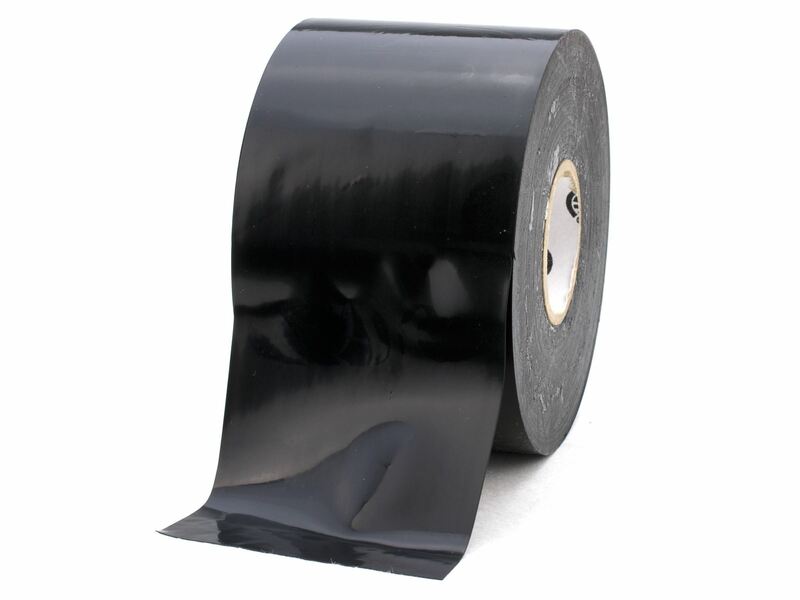 Flame retardant and heat resistant this electrical tape is made from premium grade PVC in addition to being coated with an aggressive rubber-resin adhesive that provides superior bonding properties and good aging characteristics. Designed to be highly conformable to allow be easily applied while being unaffected by moisture and most chemicals. RoHS compliant with an operating temperature of -18C to 105C. Flame Retardant while still completely Cold and Sunlight resistant. 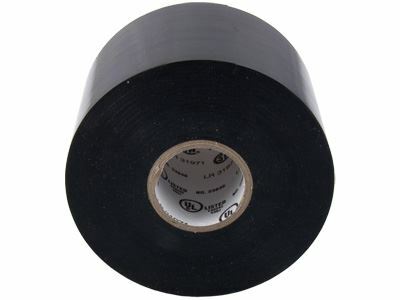 This 2 inch electrical tape is Comparable to 3M's Super 88 Electrical Tape.